"Recently, an Instagram user made posts including a photo of a gun and the statement that they plan to shoot Jimin at BTS’s concert in Los Angeles on September 5. The concert is part of the group’s “Love Yourself” world tour." I don't like hearing threats towards IDOLS or anyone in general, to me only a sick or hurt person will make such empty or real threats. ARMY should unite to bring to inform authorities about any threats made to BTS members. Lets not forget J-Hope was also threatened. I thank big hit for them taking action. My sources I used to write this. 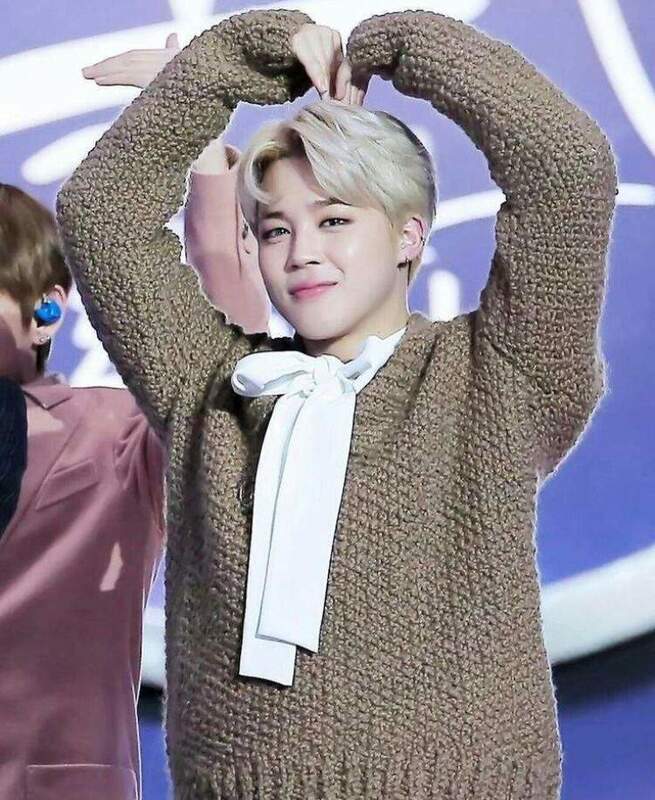 I'm so relieved that Big Hit is taking the necessary actions to stop these mad people... but imagine the emotional trauma it must bring to Jimin & the rest of the members 😭makes me so sad just thinking about it... wish we can send him words of encouragement but I'm sure he knows that us ARMYs always have his back!! !